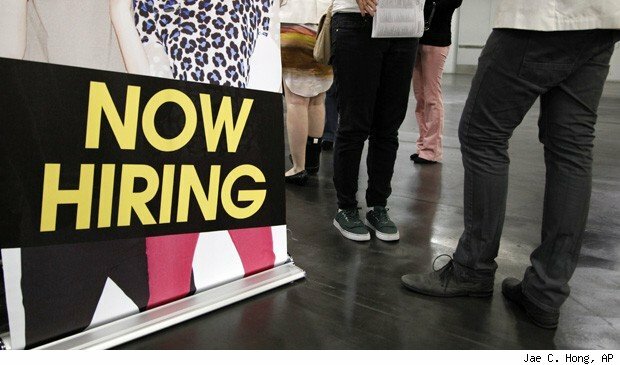 WASHINGTON, Oct 11 (Reuters) - The number of Americans filing new claims for unemployment benefits fell sharply last week to the lowest level in more than four and a half years, according to government data on Thursday that suggested improvement in the labor market. Initial claims for state unemployment benefits fell 30,000 to a seasonally adjusted 339,000, the Labor Department said. It was the lowest number of new claims since February 2008.The prior week's figure was revised up to show 2,000 more applications than previously reported. A Labor Department analyst said no states had been estimated for the latest report. Employers added a modest 114,0000 jobs to their payrolls in September, but the unemployment rate dropped sharply to 7.8 percent, the lowest level since President Barack Obama took office. Obama is in a tight fight with Republican challenger Mitt Romney less than a month before elections on Nov. 6, and the health of the labor market is an important factor for voters. The claims report showed the number of people still receiving benefits under regular state programs after an initial week of aid fell to 3.27 million in the week ended Sept. 29, the latest data available.